from global pre-installation on TECNO, InfInix & Tel devices. The service is currently available for Web and Android use. The app, which won the Best African App at the 2017 Apps Africa Awards, allows its users to stream and download their favourite songs and videos, as well as subscribe to a plan in order to save music for offline play. Over the years, different payment platforms have been introduced and music lovers are able to pay for music via mobile money, bank cards or Boomcoin cards. Boomplay aims to build the largest and most sustainable digital music ecosystem. 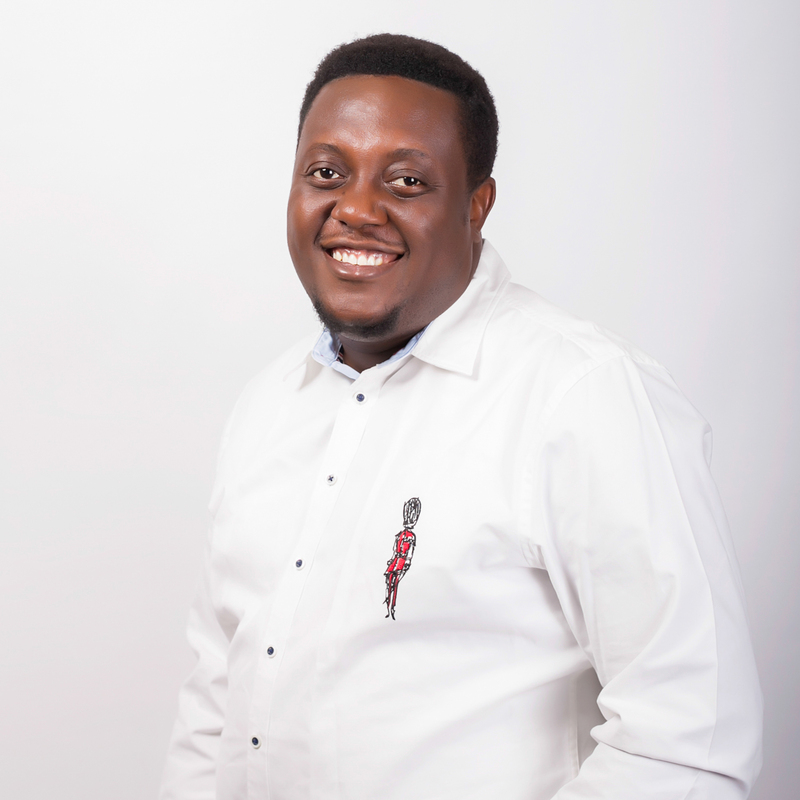 Joe He is the CEO & Co-founder of Transsnet Music Limited which owns Africa's largest music streaming service Boomplay. Prior to Transsnet, Joe had been working in Transsion Holdings, which is one of the major shareholders of Transsnet, for 4 years as a Sales Manager for Operator Channel in Nigeria. 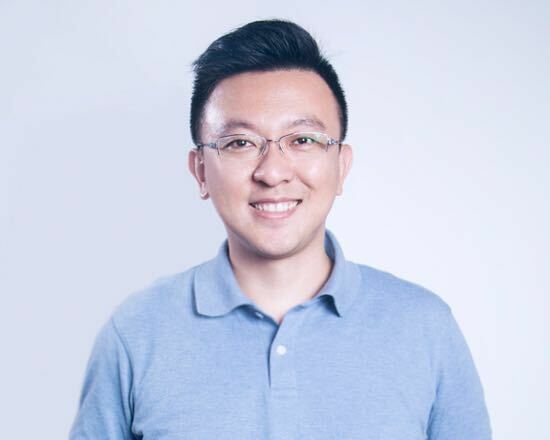 Before joining Transsion, Joe had worked in Foxcoon for 4 years as a Project Manager and worked on various iPhone/iPod projects. 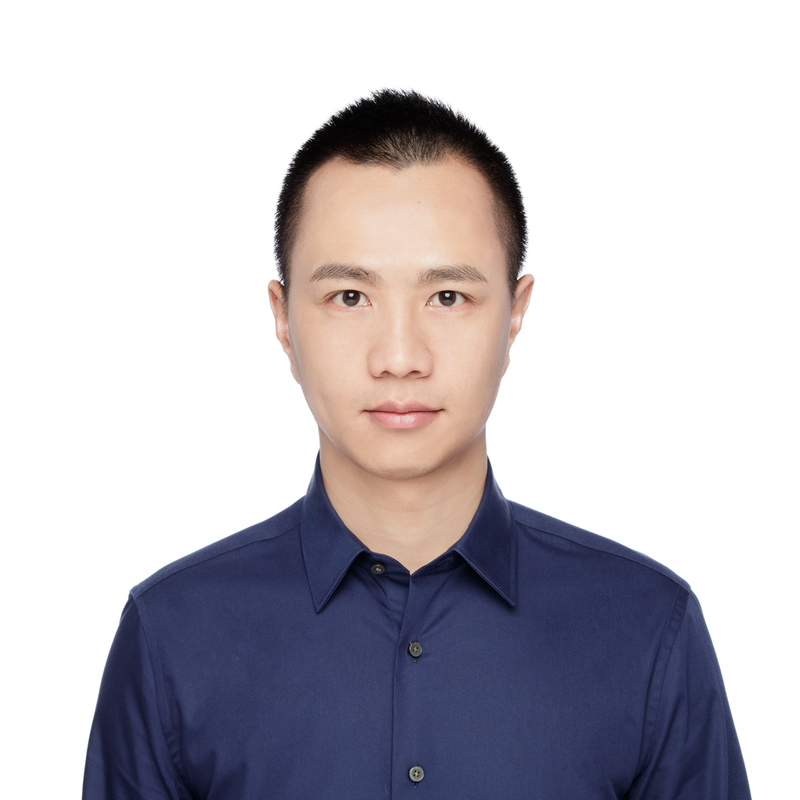 Joe holds a Bachelor of Arts and graduated from Wuhan Textile Universiy, China in 2007. Want to meet Africa’s answer to Drake and Cardi B, or hear what’s big on the streets of Lagos or Nairobi? There’s only one place to go: Boomplay. In a dozen markets across West and East Africa, music is spreading like wildfire, legally and accountably, thanks to the wildly popular, fast-growing music download and streaming platform (currently available in Android and web versions). 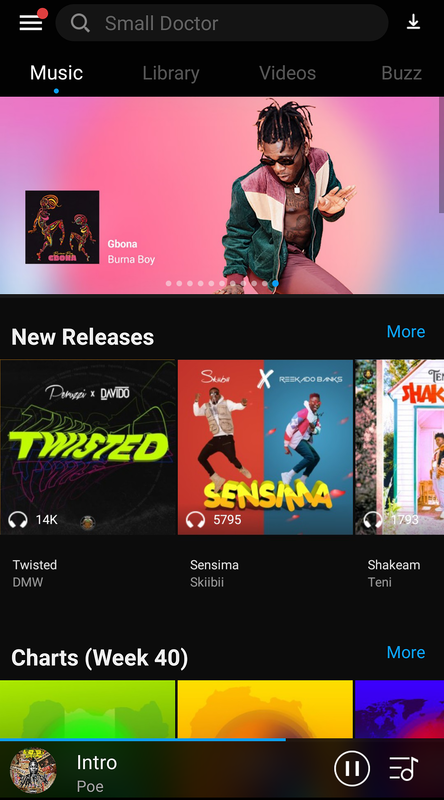 Bringing fully licensed downloads and streams to millions of users in major markets like Nigeria, Kenya, Tanzania, and Ghana, Boomplay demonstrates what can happen when skilled tech players and strong teams with deep regional knowhow band together to make beautiful music. Boomplay is the first service in the region to offer artists and rights holders analytics and transparency via an artist portal, shining a bright light into traditionally shadier corners of the music business. It offers music and celebrity news content, videos, and addictive curated playlists designed passionately for African music fans, highlighting the region’s best performers. It also includes robust social features (comments, likes, user generated playlists). “On Boomplay, you can download directly to your device,” explains ‘Tosin Sorinola, Boomplay’s global head of public relations. “You can also save tracks for offline play as a subscriber and stream without ads. Because people also like to own the music in this part of the world, we’re still seeing a number of outright purchase of music, about 1 download for every 100 streams, though that is shifting. The history of Boomplay is highly unusual among apps. The service started out as pre installed software on TECNO phones in 2015. Users of other hardware wanted it, too, so the company put a version on Google Play (with an iOS version on its way by the end of 2018). “We quickly became the first music app from Africa to get 1 million downloads on Google Play in early 2017,” says Boomplay CEO, Joe He. The app went on to dominate the space, reaching 10 million downloads in mid-2018. By that time, Boomplay had more than 30 million active users and seems set to break the 40 million mark by year’s end. The success was built on a friendly team that united Chinese investors and executives and African curators, music industry experts, and tech whizzes. Joe kicked off his career with the Transsion group (the holding company of TECNO) as the Business Development Manager of the Operator and Mobile Internet Department before moving on to start Boomplay, owning from his interest in digital music. 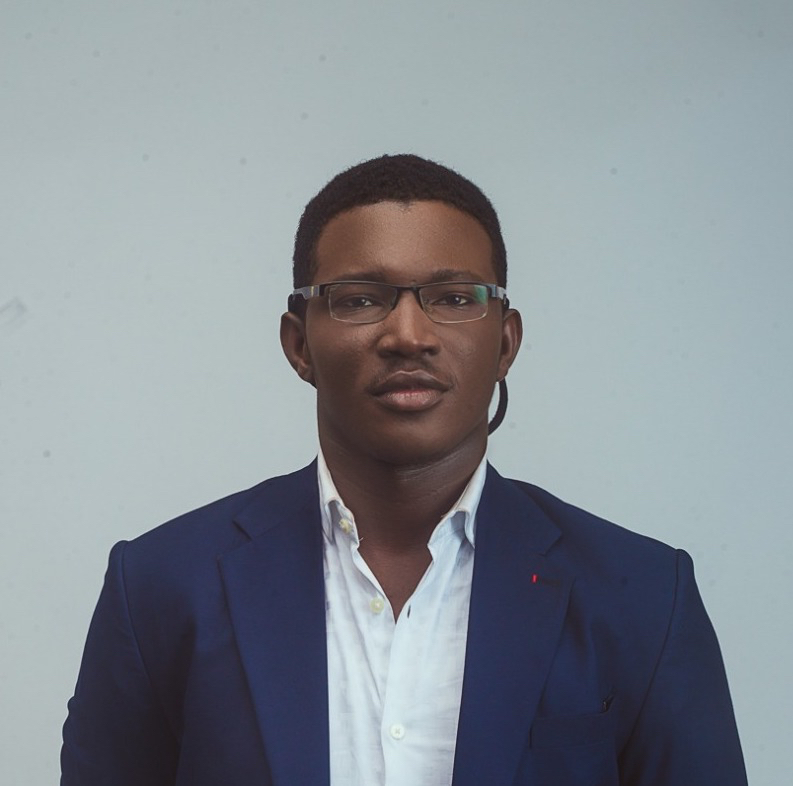 He had always been captivated about music especially lyrics, but got deep into Africa’s musical styles thanks to Oye Akideinde, Boomplay’s West Africa Director, and other African colleagues. What is trending often defies national borders, as African artists find new audiences in new countries “We notice trends like that all the time. Based on the fact, we have a robust back end and can see a lot of data. We can trace everything and see an artist, a Ghanaian artist who is big in Tanzania, say, and then advise the artist or aggregator about the new uptick in interest on the platform.” Boomplay has played a notable role in facilitating this growing connection between once-fragmented musical worlds.